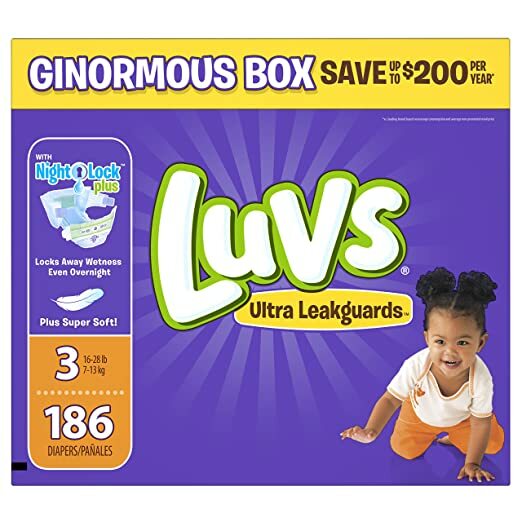 Hurry on over to Amazon and snag Luv’s size 1-3 diapers (186-252 count) for just $19.98 PLUS save an additional $2 with the attached coupon! 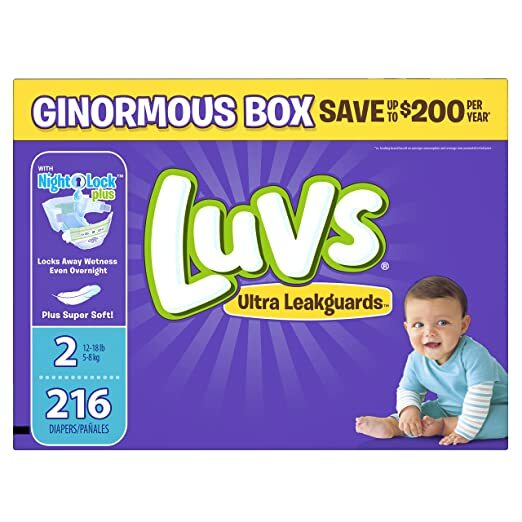 That’s a diaper deal you can’t beat! 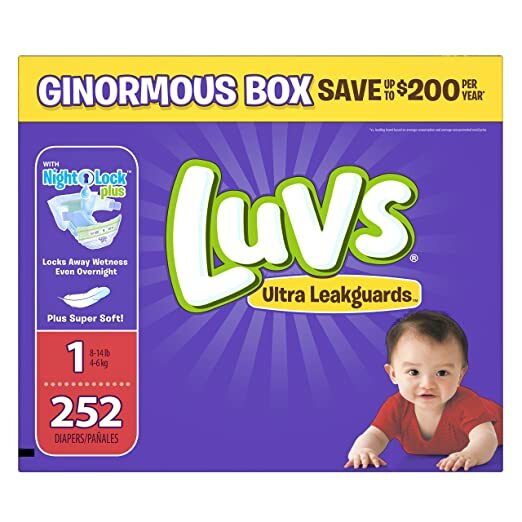 So stock up if your little is going to be in diapers for a while!